Getting consistent tones on the congas can be a challenge. Making your open and slap tones sound the same every time IS attainable. 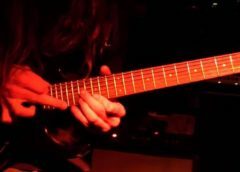 Aside from working on consistency with one tone there are exercises that can help you get comfortable with moving from one tone to another tone. both hands are doing the same thing, hitting the drum in the same spot every time, and fingers are together creating a mallet. Make sure you are not going too fast or you will create tension and will not be productive in reaching consistency. Practice slowly and as it becomes easier then increase the tempo in small increments. 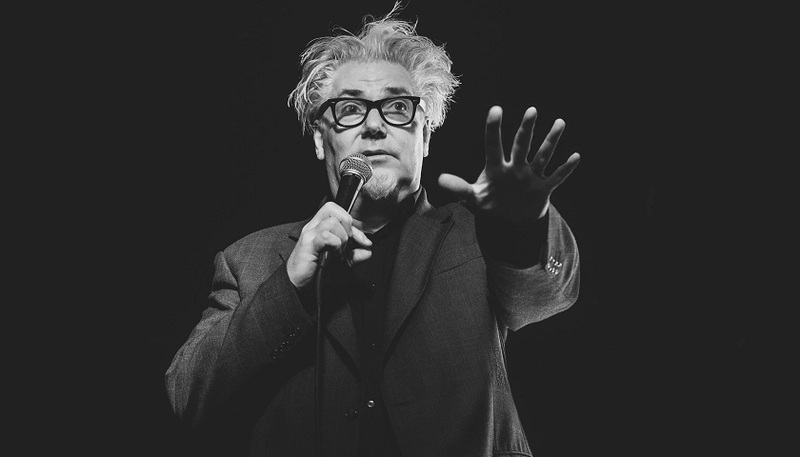 Moving from tone to tone can be difficult to execute at times. Let us use another popular rudiment to practice this, the paradiddle. The paradiddle is a combination of hand movements that are all at the same tempo. It is the same rhythm but the order in which the hands strike the drum changes. It is right, left, right, right and then reversed for the left hand, left, right, left, left. (rlrr, lrll, etc.) Now use the paradiddle with all open tones, then all slap tones, and then all bass tones. Once that feels comfortable make all of the rights bass tones and all of the lefts open tones then reverse it. Then make rights slap tones and lefts bass tones. Reverse the hands. Continue to go through the different combinations of tones. There are endless variations to this exercise and it allows you to change through the tones much easier afterwards. You are on your way to producing clean and consistent tones on your congas. 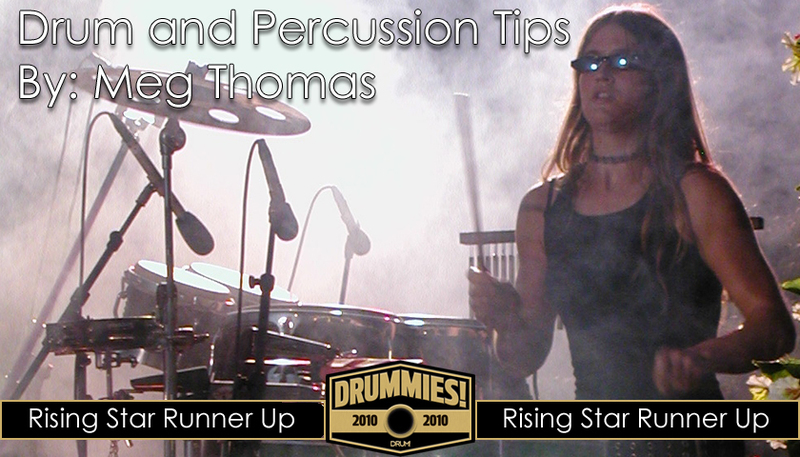 Drummer and percussionist Meg Thomas has performed in musical realms that range from rock to calypso, avant-garde to spoken word, Latin-jazz to punk, and dance ensembles to percussion ensembles. Her drum and percussion set-ups range from the traditional ideas to unique set-ups that incorporate a vast range of percussion instruments. She received her degree in Music from Millikin University and she founded and runs the Chicago Women’s Drumming Group. Meg is a Vic Firth Private Drum and Percussion Teacher and teaches lessons out of her studio in Chicago. She plays recording sessions, performs with an array of bands and ensembles, and has toured the U.S. and Europe. Meg won a Drummie in Drum! 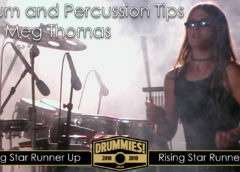 Magazine’s 2010 Drummie Awards as runner-up “Rising Star Percussionist,” was named “Musician of the Month” for January 2013 by the Chicago Music Guide, and is endorsed by Sabian Cymbals, Vic Firth Sticks and Mallets, Evans Drumheads, LP Percussion, PureSound Percussion, and Humes & Berg Cases.